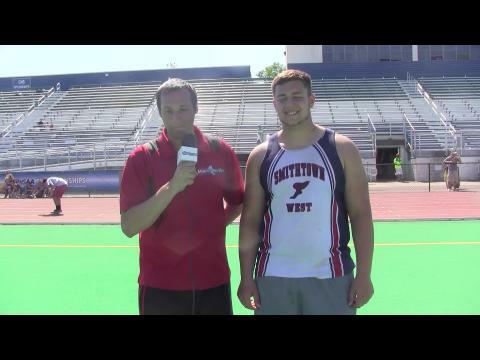 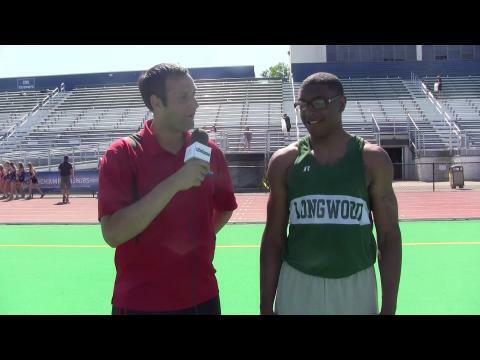 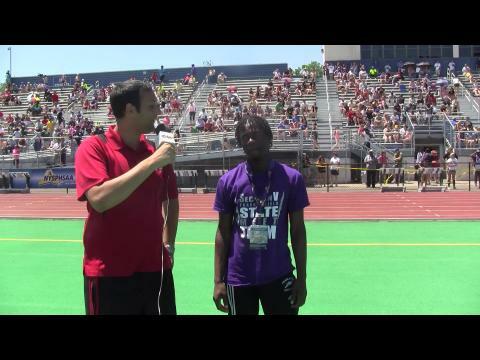 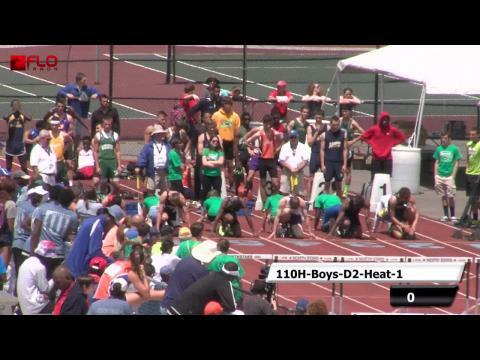 We'll be in force at the Outdoor State Meet this year, with photos, interviews, live streams, and more. 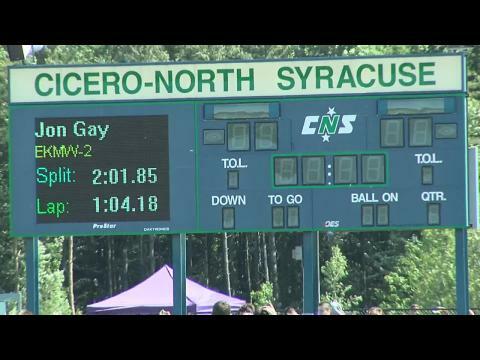 We've created a handy viewers guide for you below, so follow along as all your favorites vie for the title of New York State Champion. 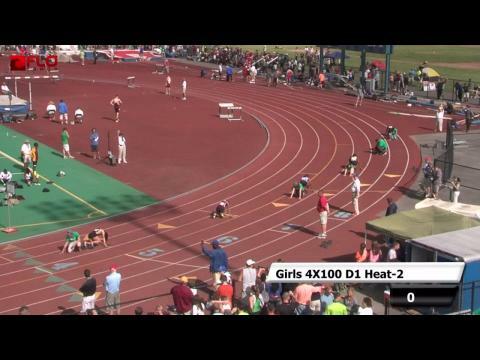 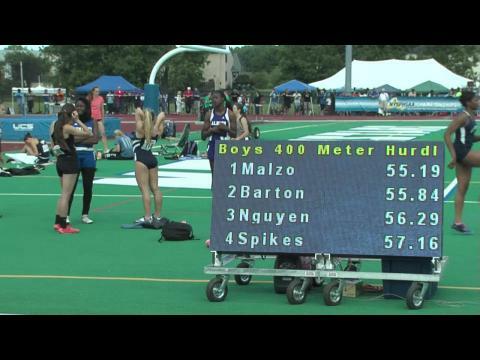 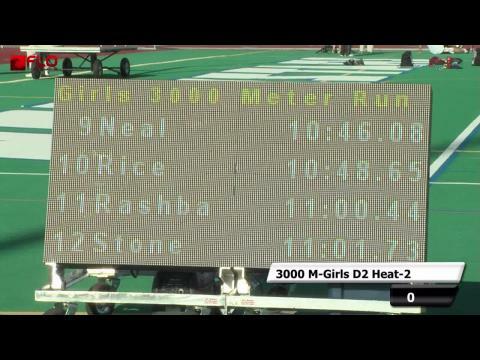 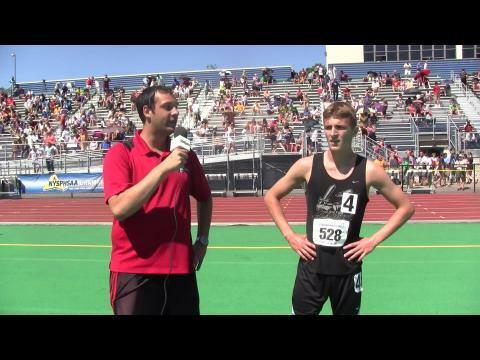 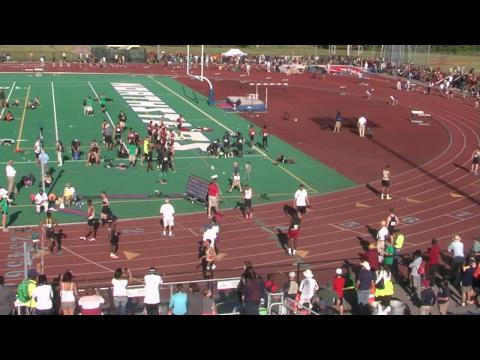 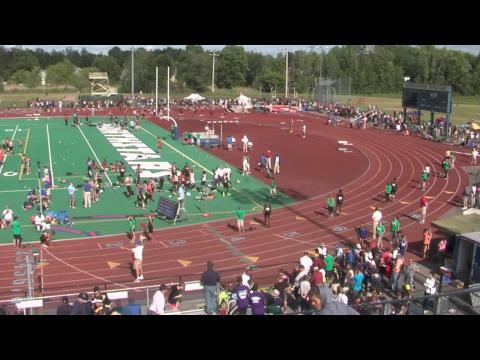 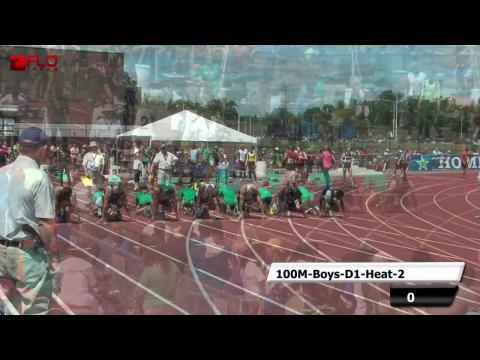 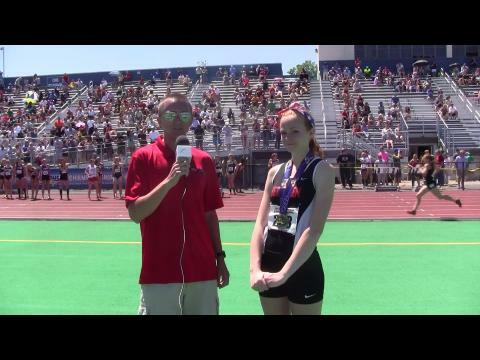 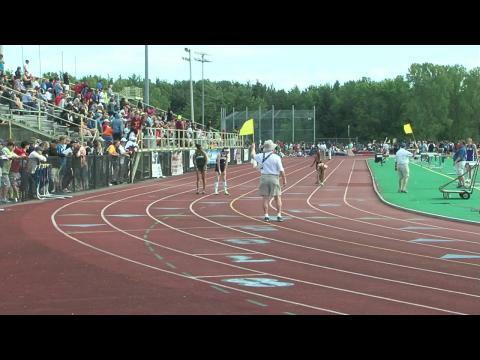 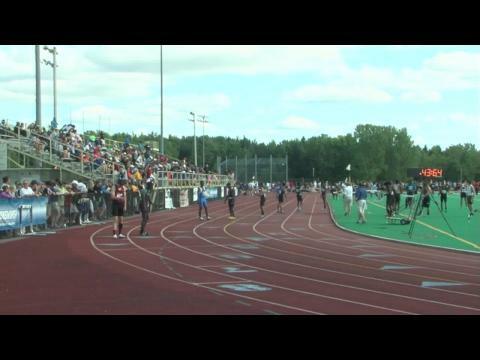 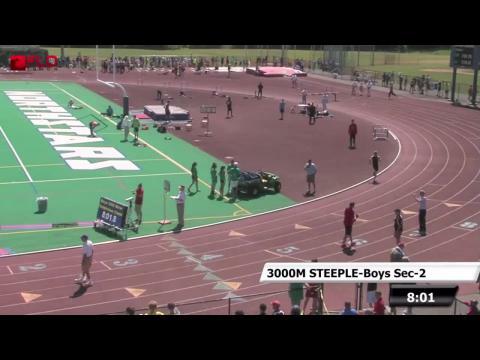 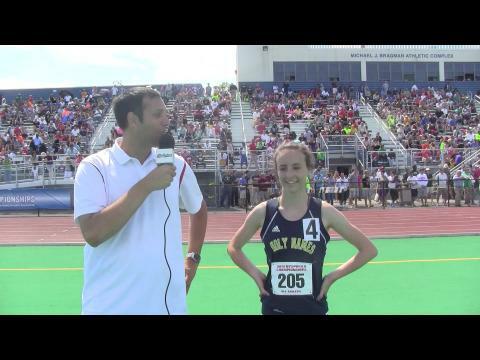 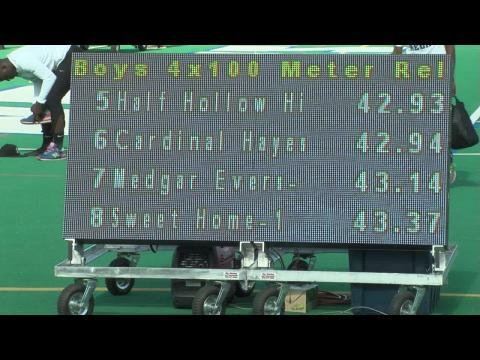 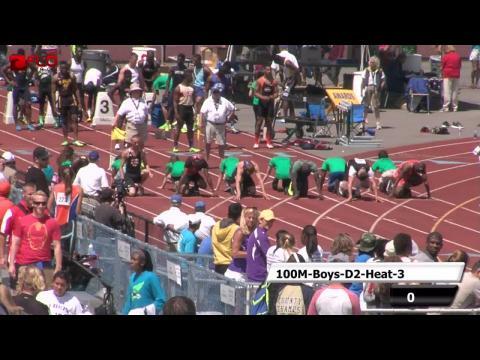 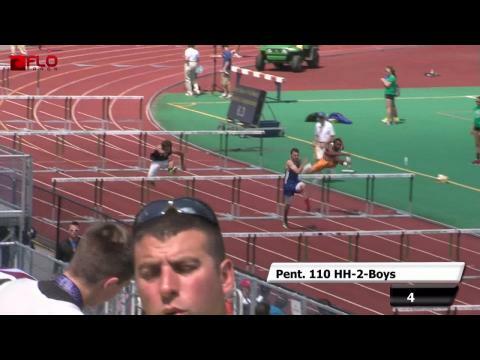 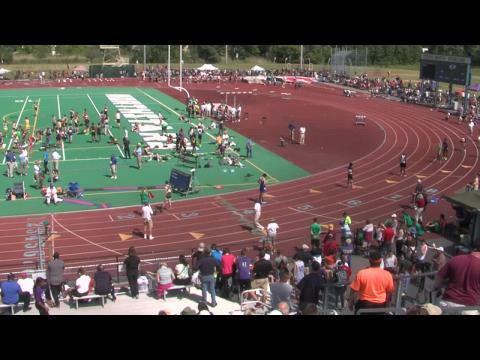 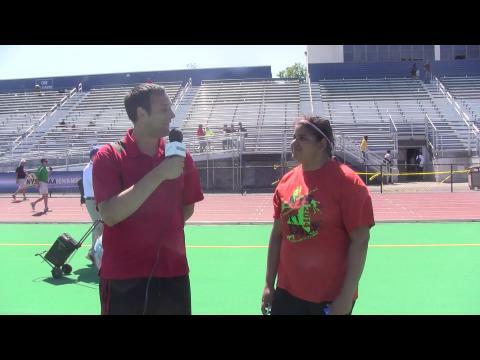 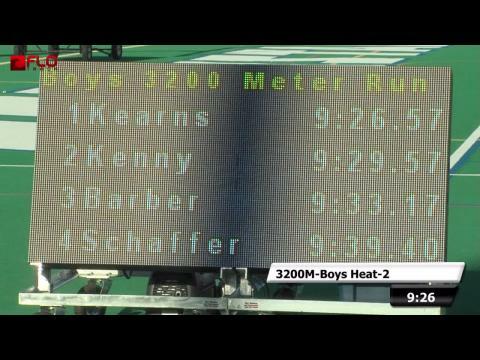 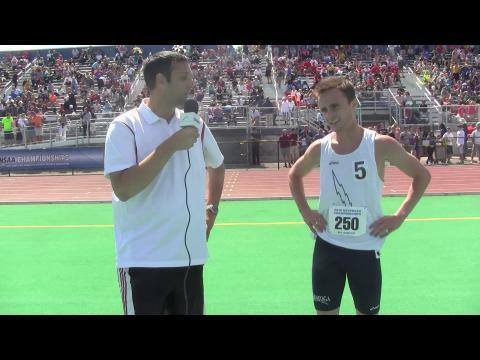 From national leaders to super talented freshman, the New York State Meet is one of the best meets in the nation. 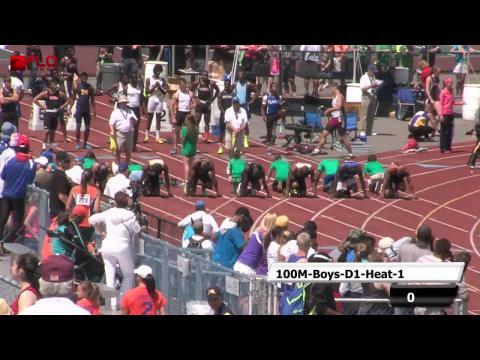 We give you five races to watch. 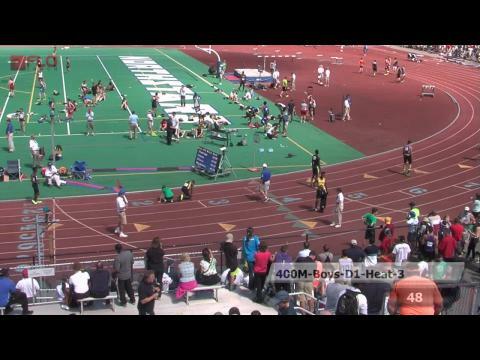 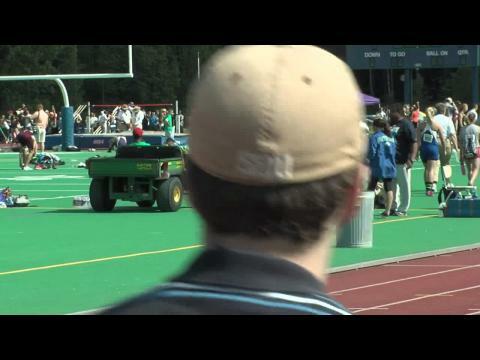 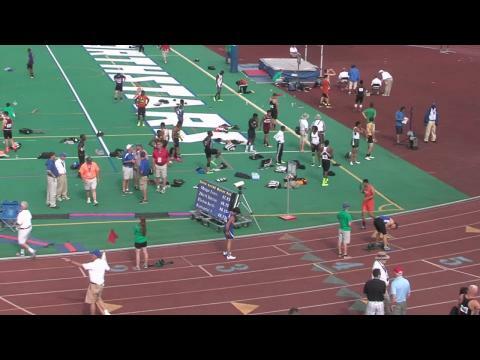 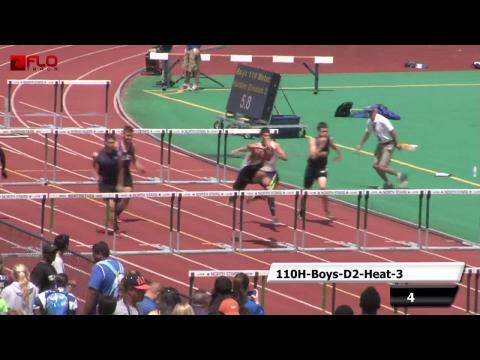 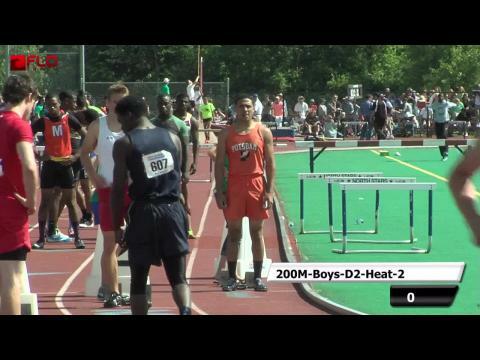 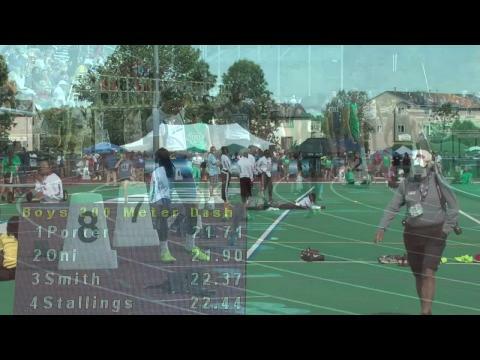 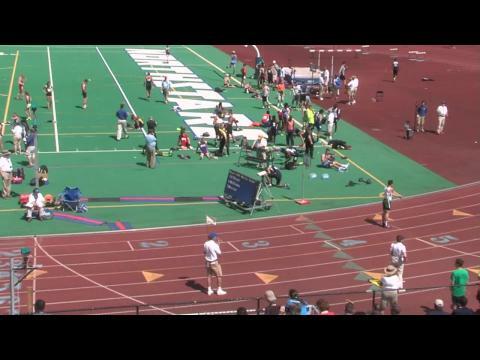 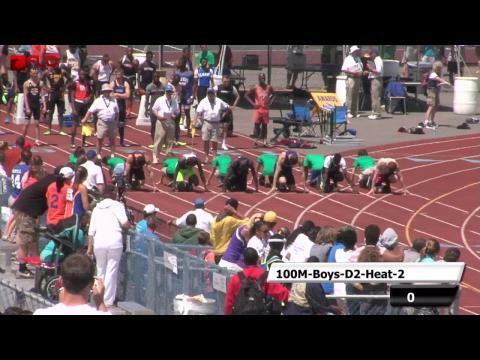 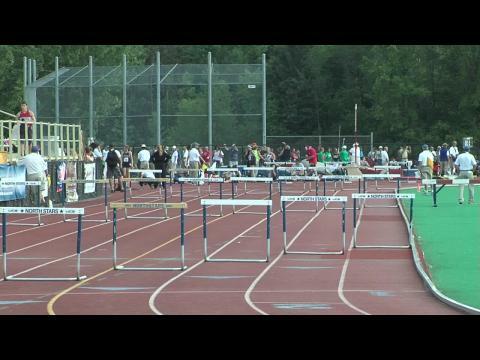 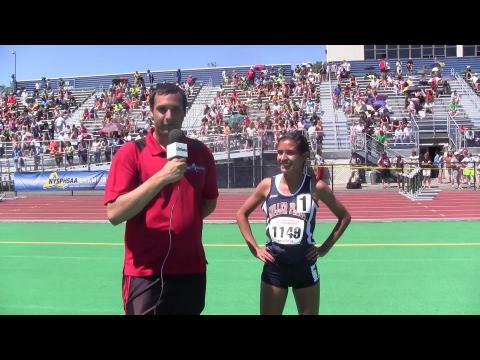 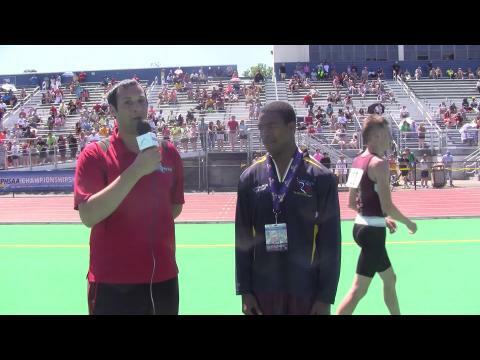 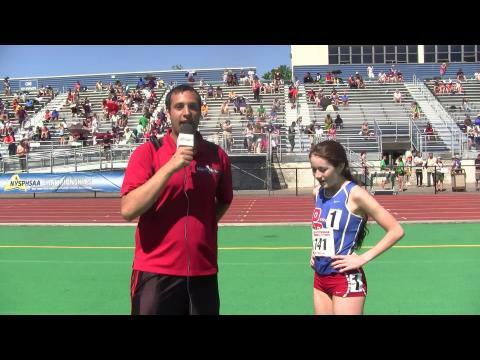 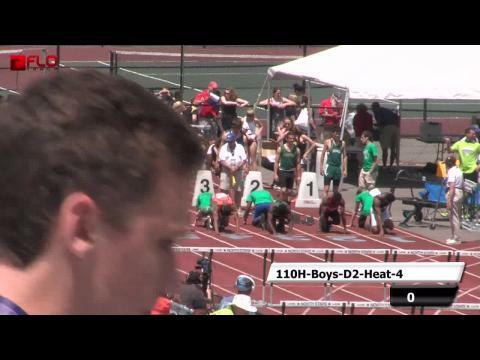 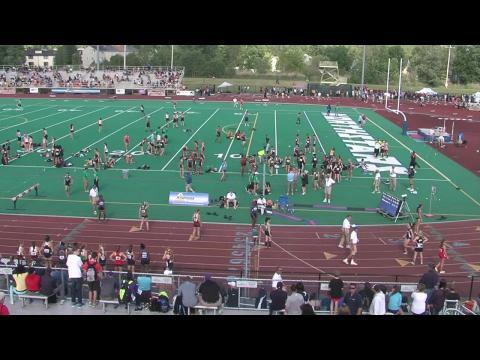 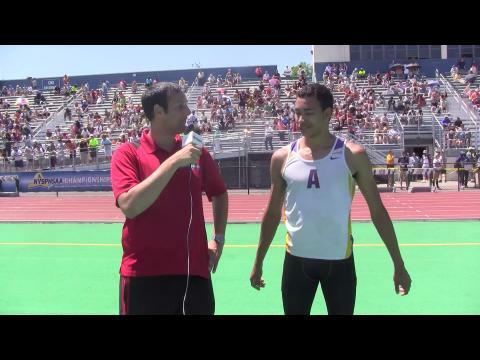 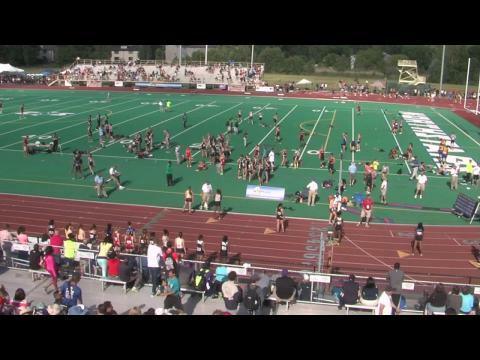 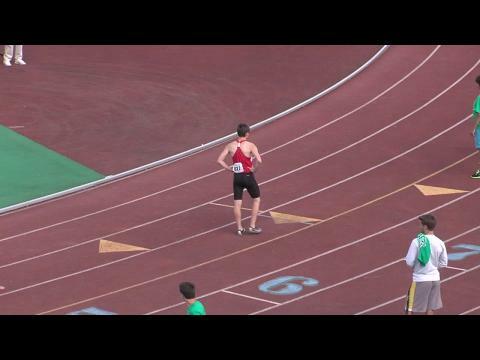 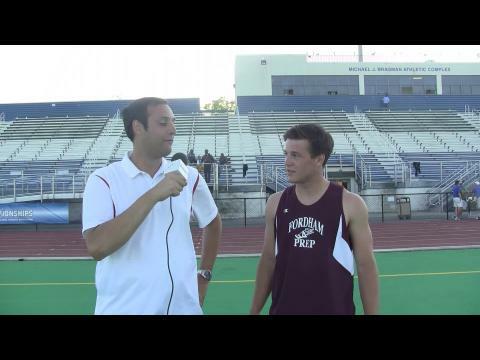 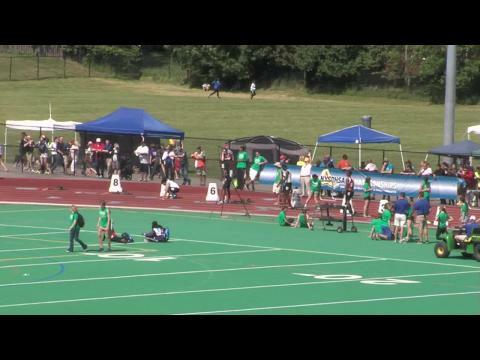 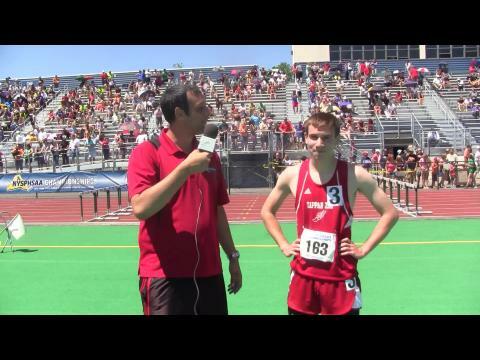 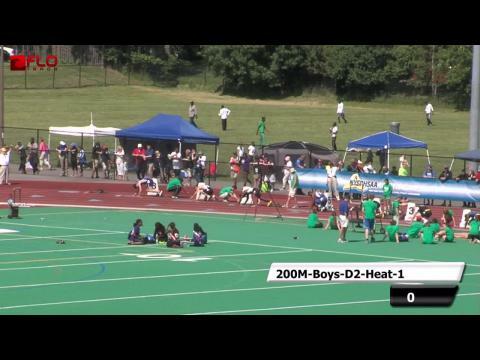 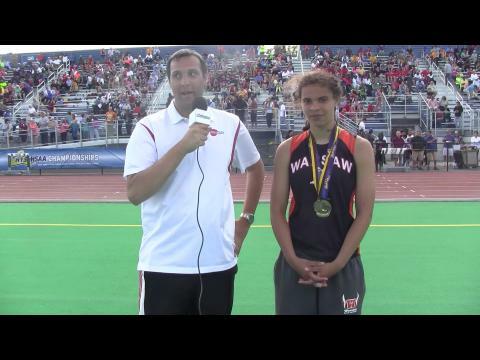 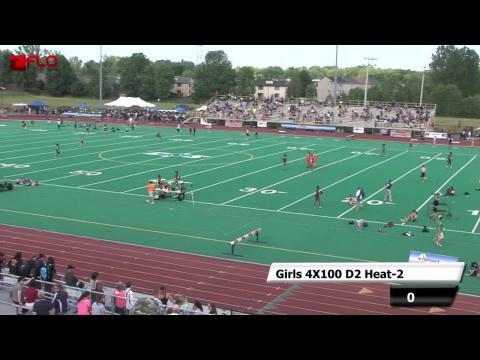 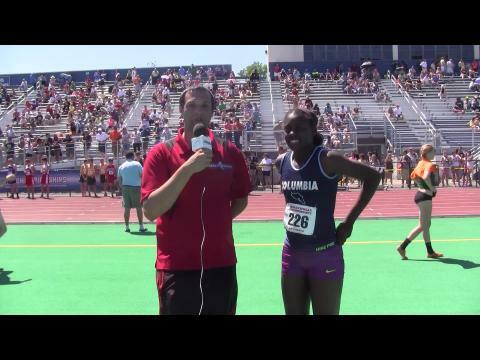 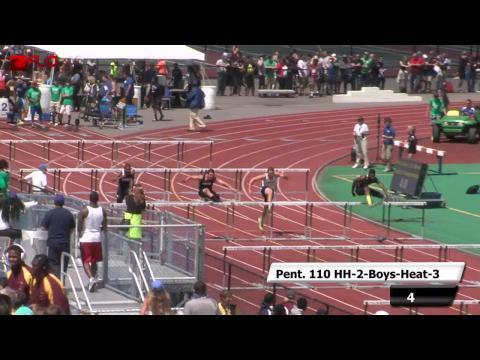 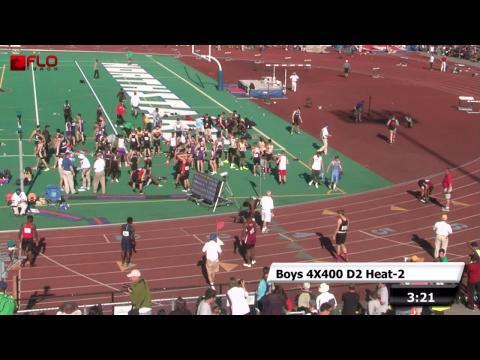 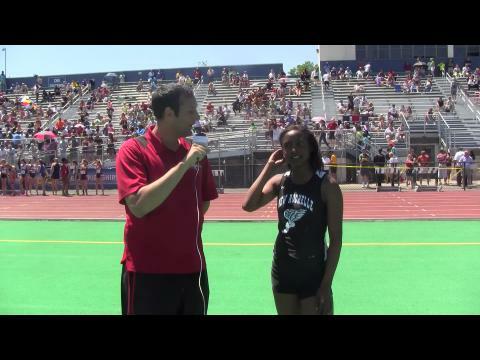 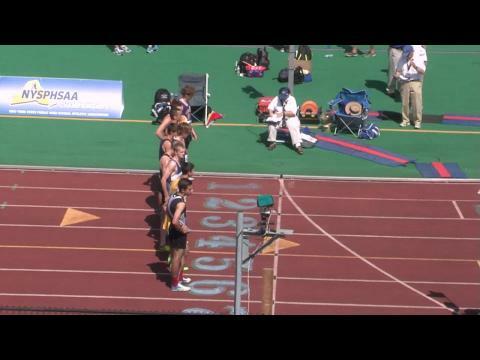 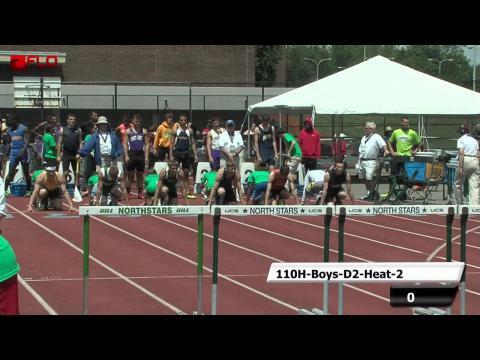 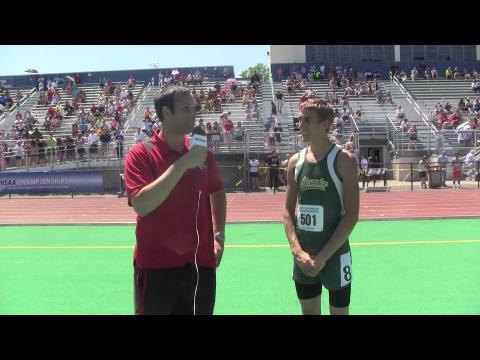 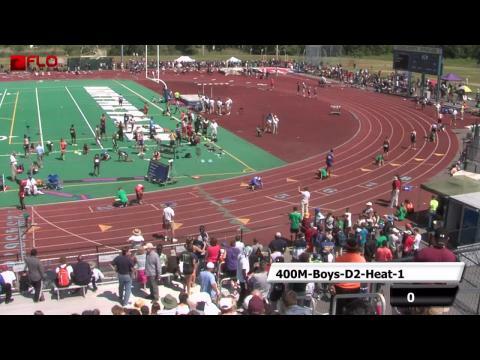 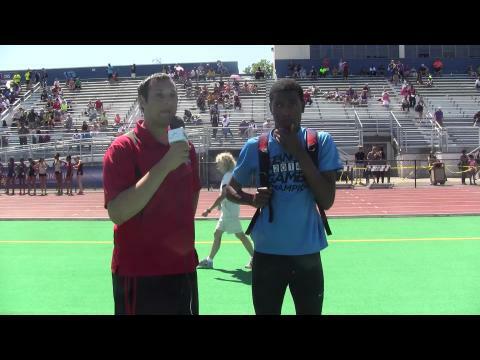 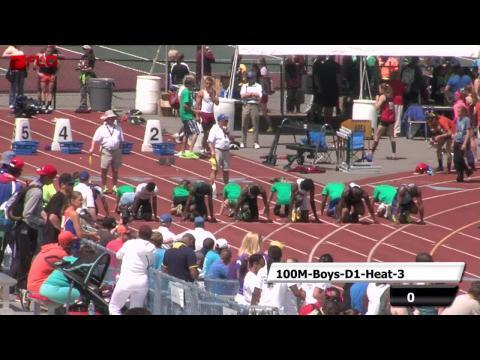 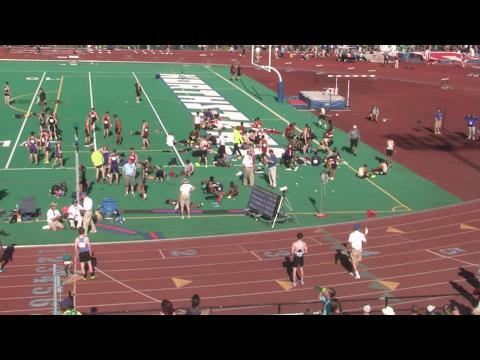 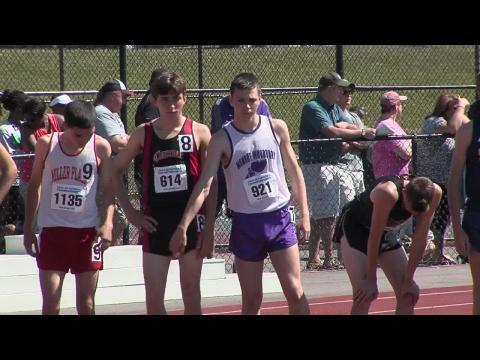 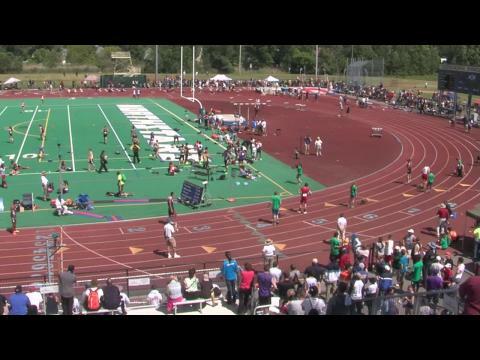 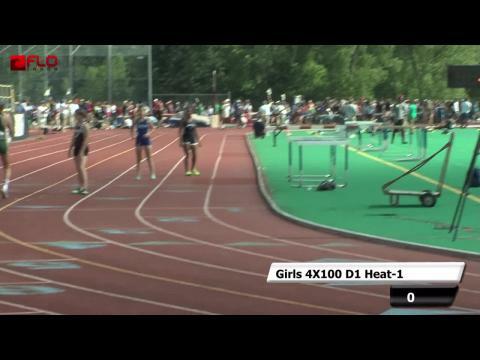 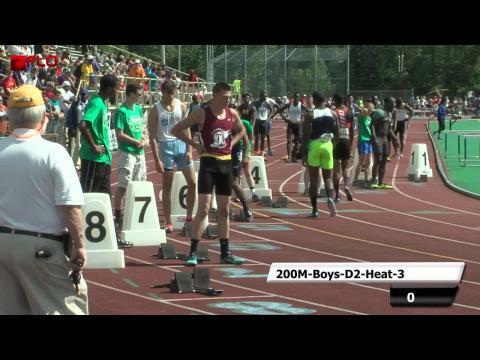 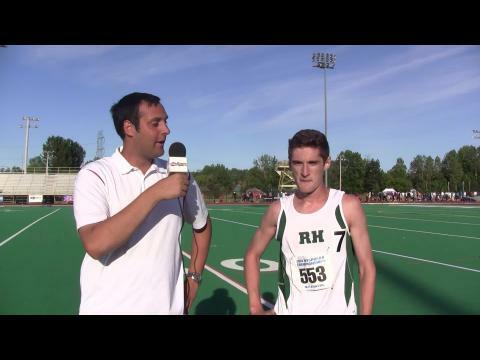 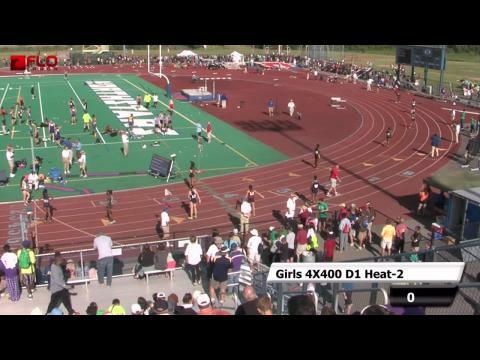 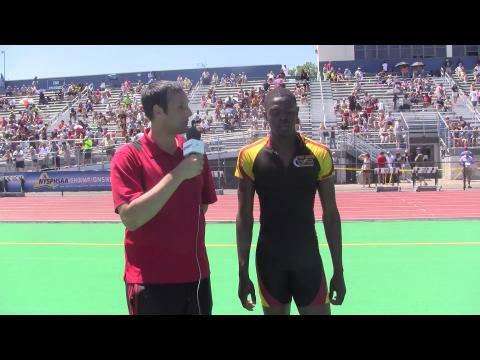 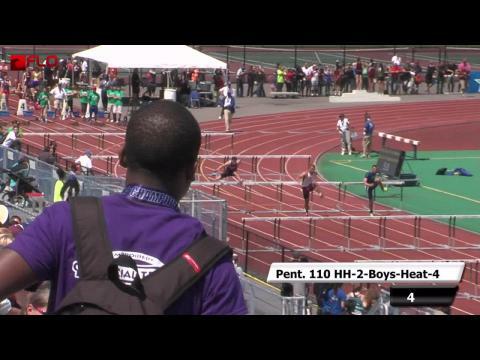 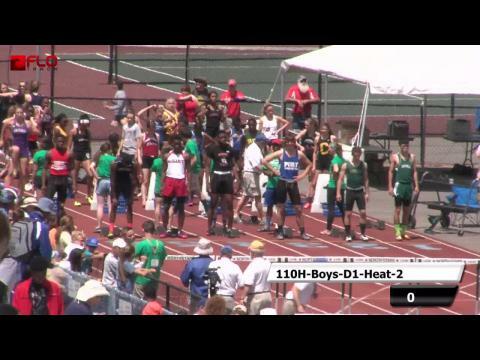 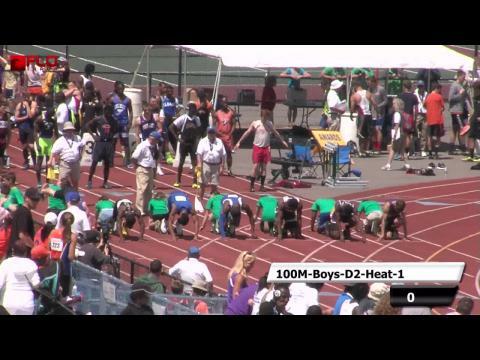 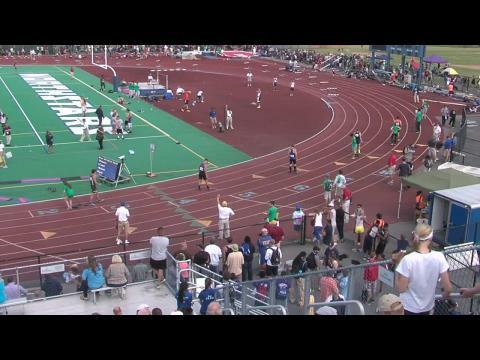 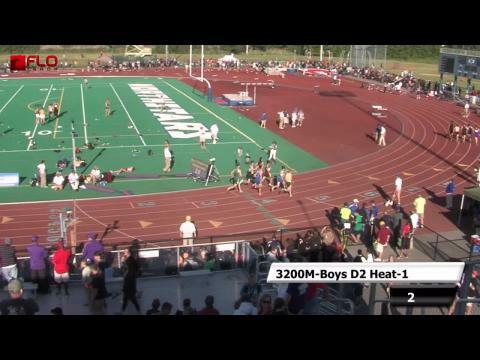 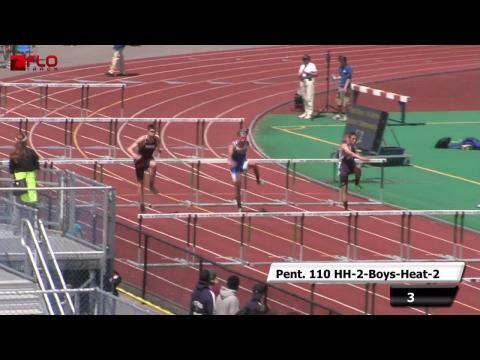 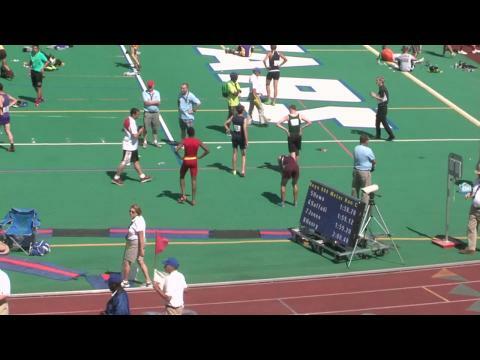 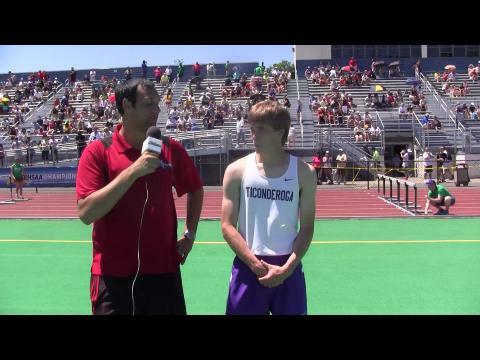 You can watch all the action live on Flotrack.